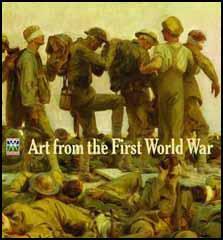 Gilbert Ledward, the son of a sculptor, was born in Chelsea in 1888. After training at the Chelsea Polytechnic, Goldsmith's College and the Royal College of Art . 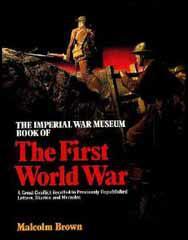 In the First World War Ledward served as a lieutenant in the Royal Artillery. 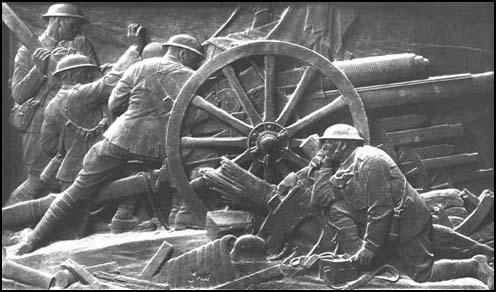 In 1918 he commissioned to produce a forty feet frieze on the Battle of the Mons. After the Armistice Ledward worked on several war memorials. This included the memorial on Horse Guards Parade. He also taught at the Royal College of Art. Gilbert Ledward became an RA in 1937, and died in 1960.